Available in ebook May 14, hardcover Dec 2014 from Bloomsbury UK. 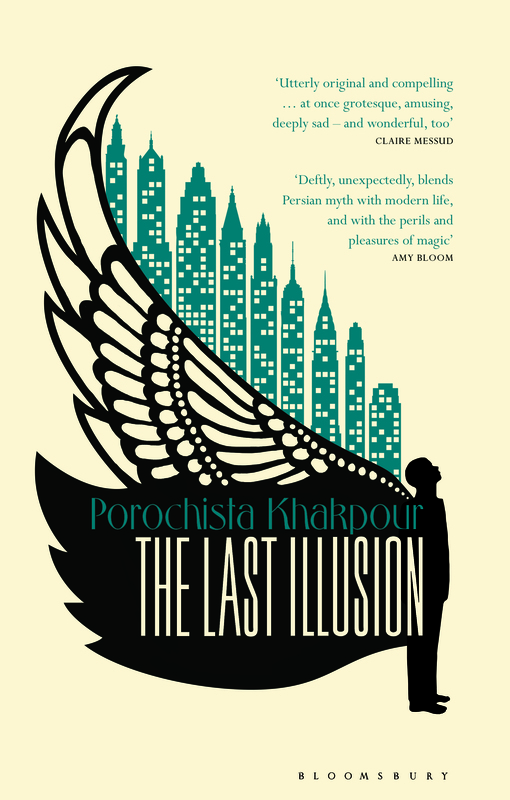 In a rural Iranian village, Zal’s demented mother, horrified by the pallor of his skin and hair, becomes convinced she has given birth to a “White Demon.” She hides him in a birdcage and there he lives for the next decade. Unfamiliar with human society, Zal eats birdseed and insects, squats atop news- paper he sleeps upon, and communicates only in the squawks and shrieks of the other pet birds around him. Freed from his cage and adopted by a behavioral analyst, Zal awakens in New York to the possibility of a future. An emotionally stunted and physically unfit adolescent, he strives to become human as he stumbles toward adulthood, but his persistent dreams in “bird” and his secret penchant for candied insects make real conformity impossible. As New York survives one potential disaster, Y2K, and begins hurtling toward another, 9/11, Zal finds himself in a cast of fellow outsiders. A friendship with a famous illusionist who claims—to the Bird Boy’s delight— that he can fly, and a romantic relationship with a disturbed artist who believes she is clairvoyant, send Zal’s life spiraling into chaos. Like the rest of New York, he is on a collision course with devastation. 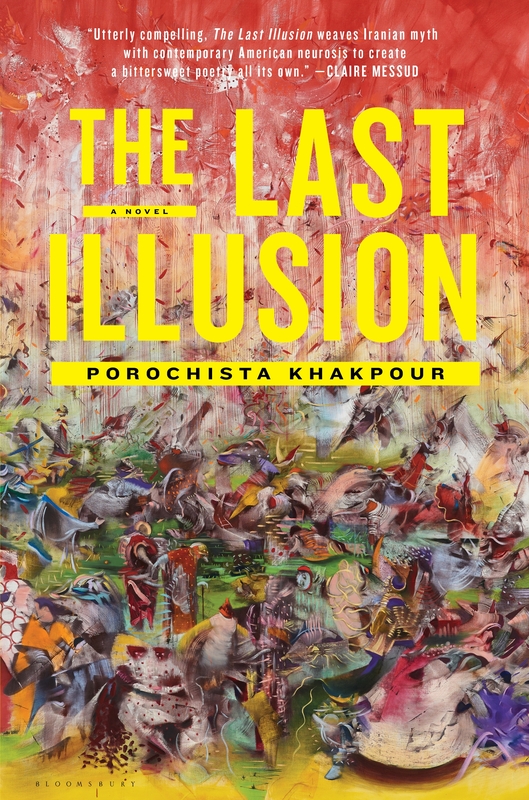 In tones haunting yet humorous and unflinching yet reverential, The Last Illusion explores the powers of storytelling while investigating contemporary and classical magical thinking. 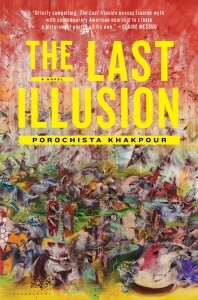 Its potent lyricism, stylistic inventiveness, and examination of otherness can appeal to readers of Salman Rushdie and Helen Oyeyemi. 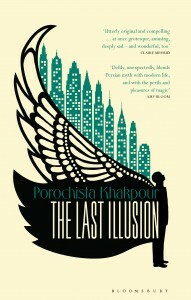 A celebrated essayist and chronicler of the 9/11-era, Khakpour reimagines New York’s most harrowing catastrophe with a dazzling homage to her beloved city.